If anyone knows how to party, it's the Irish, and to celebrate St Patrick's Day in London they go bigger than ever. 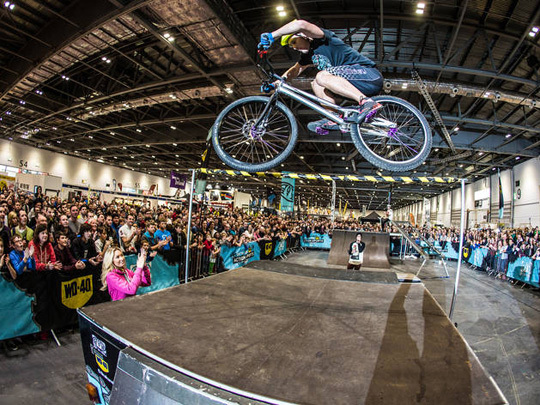 The London St Patrick's Day Festival, now approaching its seventieth year, attracts more than 125,000 people to events across London and to the parade and festival in central London and Trafalgar Square. It's become a destination event showcasing the best of Irish food, music, song, dance, culture, and arts. Every year, people are encouraged to line the streets from Piccadilly to Trafalgar Square at midday to cheer on the annual parade. If you’ve not been before, it’s a sight to behold. 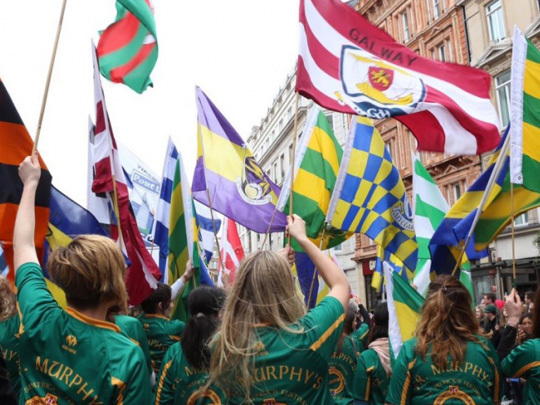 There’ll be everything from London Irish sports clubs and dance schools to marching bands, community groups and pageantry. This year’s theme is #LondonIsOpen. 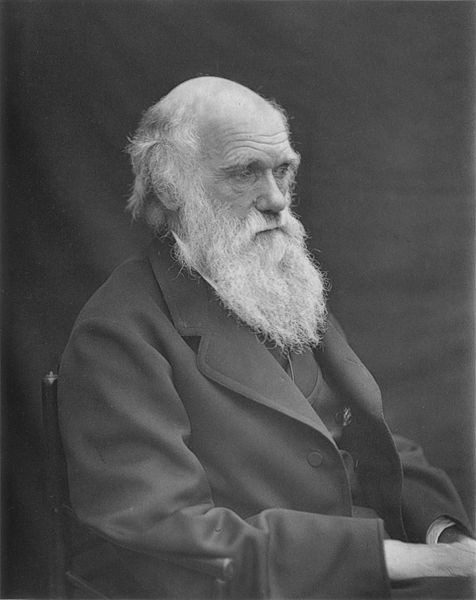 The Head of the River Race (HoRR) was founded by Steve Fairbairn, the Cambridge and Tideway oarsman, in order to give crews something to aim for at the end of the winter training period. 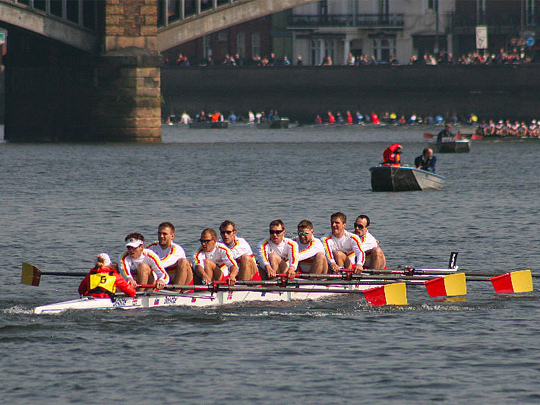 It is rowed over the 4¼ mile Thames Championship Course from Mortlake to Putney (i.e. the Boat Race course in reverse) and is usually held on the third or fourth Saturday in March, depending on the tides. What started as an event for Tideway crews has grown steadily until it now attracts crews from all over the British Isles and beyond. The legendary Better Bankside Pancake Day Race has crêped up fast and is back on Tuesday 5 March 2019. 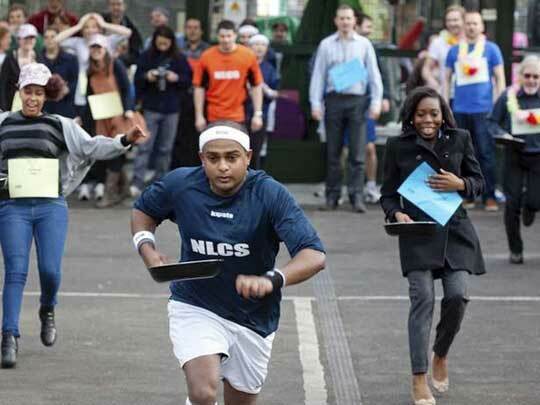 Every year on Shrove Tuesday, Bankside businesses get a team together and compete with their neighbours in a fast and furious pancake-flipping relay. It's back! The National Literacy Trust's Where's Wally? fun run will be returning to Clapham Common on Sunday 17 March 2019. 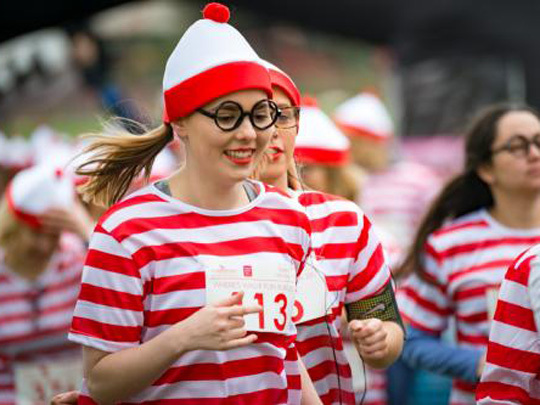 Be a Wally for literacy and join hundreds as they walk, jog or run around Clapham Common dressed as the well-loved children's character Wally. There will also be a festival area, where runners and spectators will find food and hot beverages, kids' activities including rides, and our runners' lounge, where participants can find out their race results, collect their goody bags and medals and relax after the race.